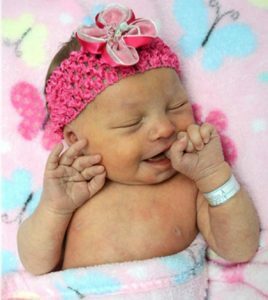 Joshua and Mellisa Hogan of Valmeyer announce the birth of their daughter, Emrie Claire Hogan. She was welcomed home by her big brother, Keith. Her maternal grandparents are Donna and John Robert. Paternal grandparents are Teresa and Carl Hogan.